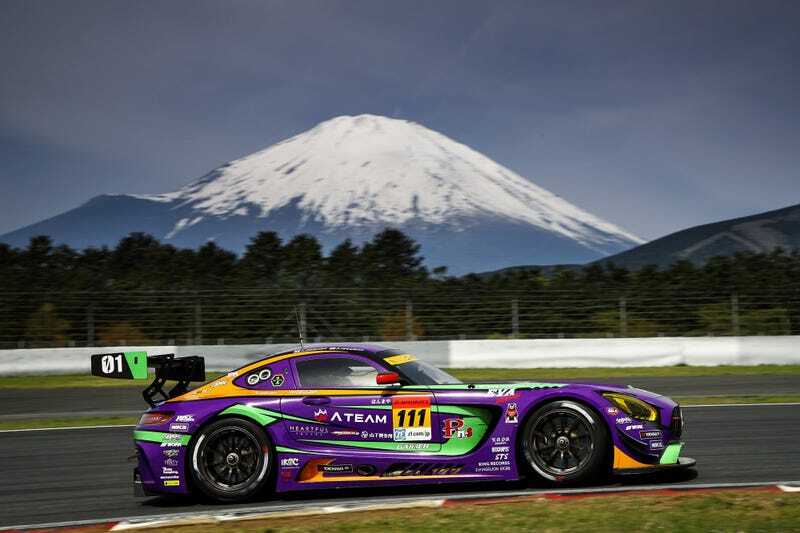 Since 2012, Tokyo-based Run’a Entertainment has had an official Evangelion motorsport team. This was a very good idea. Not because it has any tangible impact on the team’s winning record. But what it does impact is the cars and bikes’ appearance. While the Eva cosplay race queens might seem like pandering to anime fans, the Evangelion themed bikes and cars truly look fantastic. For more, you can follow Eva Racing on Twitter.